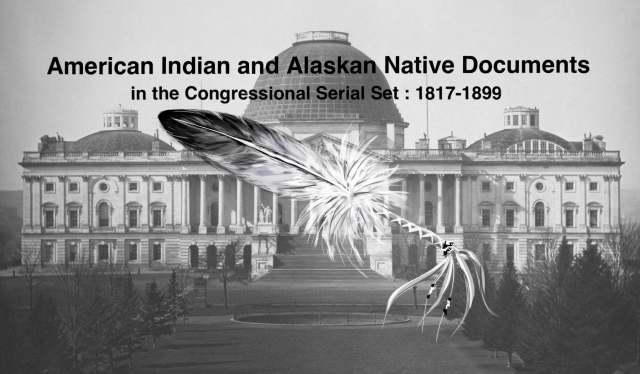 "Letter from the Secretary of the Treasury, accompanying a report of th"
Letter from the Secretary of the Treasury, accompanying a report of the Solicitor of the Treasury relative to the claim of the Choctaw Indians, known as the "Net Proceeds Claim." L-C of the Choctaw Indians. Balance due under the treaty of 1855; known as the "net proceeds claim."